Most people believe that a bug free home is a good home. This article discusses several ways that a person can keep termites, roaches, ants, and other pests out of their home. 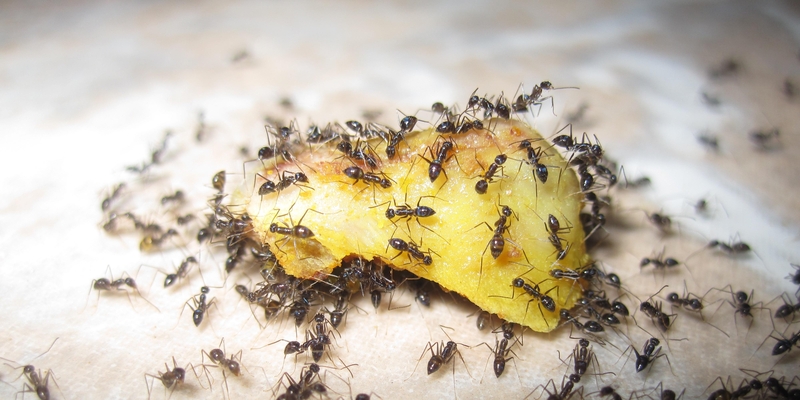 One of the best ways to keep roaches, ants, and other insects out of a home is to clean it. This rule applies to every single room in a house, especially the kitchen. A person should make sure that there are no crumbs of food left anywhere. This means the counter, the table, the floor, the sink, the toaster, etc. And to help control the mess, eating should only be done in the kitchen and dining area of the house. When the meals are finished, dirty dishes need to be cleaned right away. They should not be left on the table, in the sink, or on the counter. If they are washed or rinsed and put in the dishwasher right away there will be less attraction for pests. Garbage is a huge attraction to bugs. A person should get their smelly garbage out of the house as soon as possible. Tying the garbage up in a plastic bag can help contain the smell when the garbage is outside so that the insects won’t even be attracted near the house by the garbage. It is essential for a person to keep their house as dry as possible. They should get rid of any standing water in the yard or in the house. Many bugs and insects love puddles of water for breeding. If a person has any leaks, rot, or damp areas in their house they should fix those water problems as soon as possible. Any leaky pipes, water damaged wood, etc., need to be fixed and replaced. Places in the foundation where there might be water problems should be fixed, too. It is also important that rain water is directed to drain away from the house. 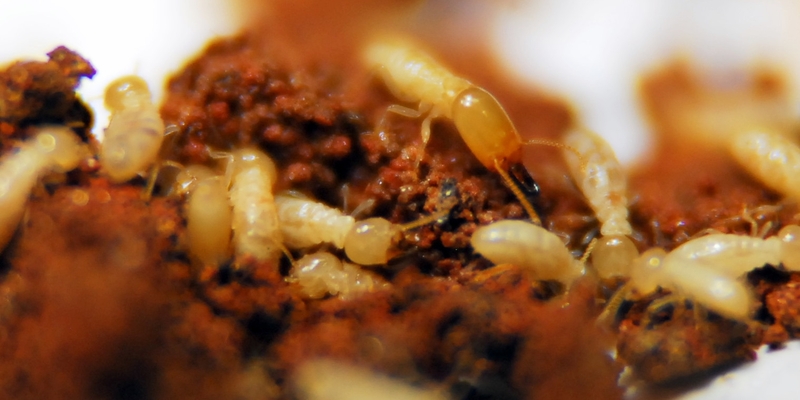 Termites and cockroaches love moisture, so if there isn’t any moisture they are more likely to stay away from a house. A person should be careful when watering plants that are near the house. 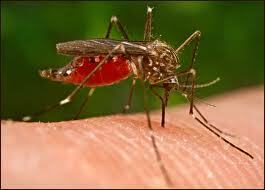 When the plants get a lot of water and they are near the house they will attract bugs toward the house. Termites, cockroaches, and ants all love and need water. The entire house needs to be kept dry also. Wet towels or rags should not be folded. Instead they need to have a chance to fully dry. Also after taking a shower, a person should open the shower curtain or door so that it can dry quicker. 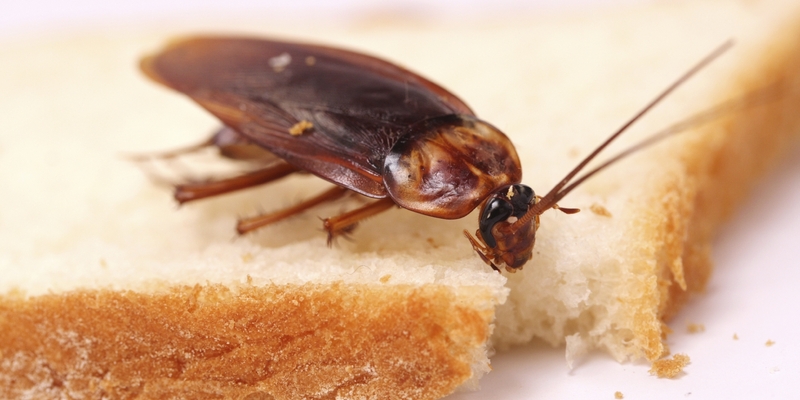 Odors can attract pests into a person’s home. It can help to eliminate some of the odors they make while cooking. These odors tend to attract bugs. This is true by cooking more with the microwave than with the oven. Getting rid of a few things can help as well. For example, a person should get rid of their house plants. House plants attract bugs and add to the humidity in the house. A person should also consider getting rid of their animal. Pets are a huge attraction for bugs. Just about everything about them attracts insects. To help keep termites away, a person should eliminate the places around or in their house where there is any wood and earth contact, or any lose wood at all. Getting rid of what the termites want will help them stay away from your home. As disgusting as it sounds, a person should try not to kill the spiders around their house. This does not necessarily mean they have to keep the ones that they see in their house, but they should keep the spiders that are outside. Spiders kill the insects and bugs that people do not want inside their home. For once it seems like spiders are on the human’s side.